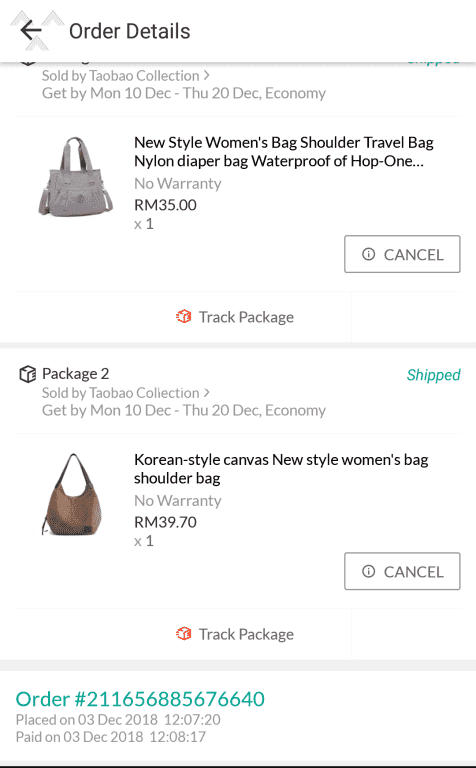 I ordered two bags from taobao collection. 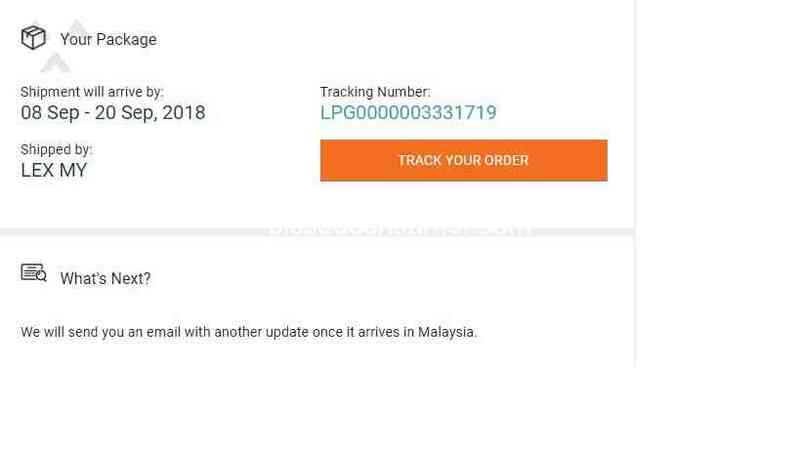 Placed my order on 3 december 2018 but it still yet to received today(22 december 2018). 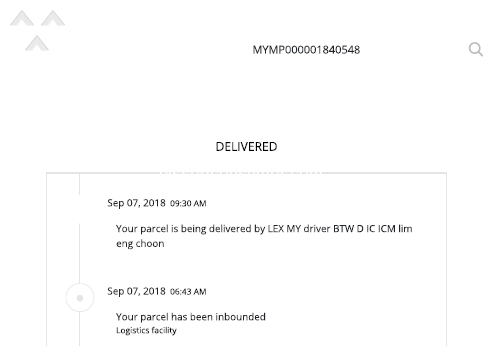 It was suppose to be delivered within 10 dec to 20 dec. Please take action. 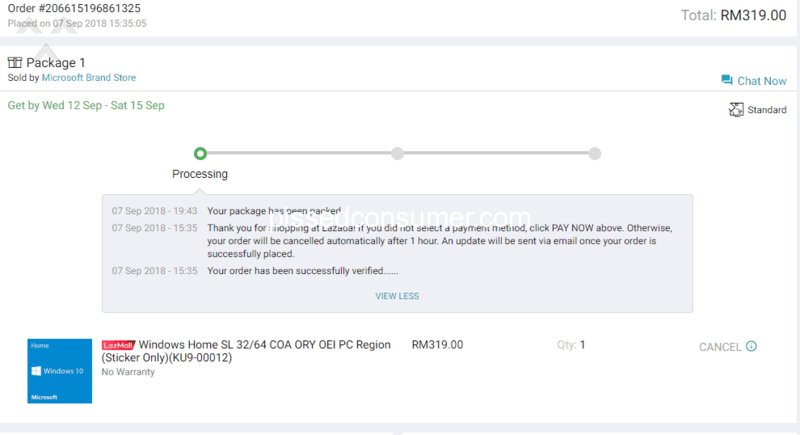 I had made my purchase but the status on the item is still processing. 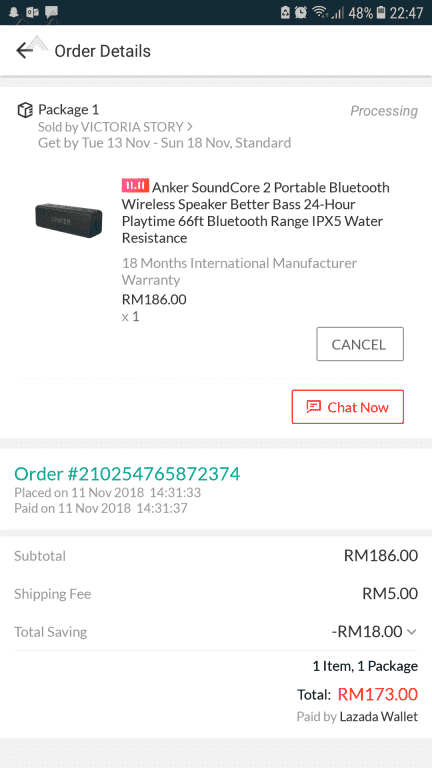 I hope Lazada would fix this problem.